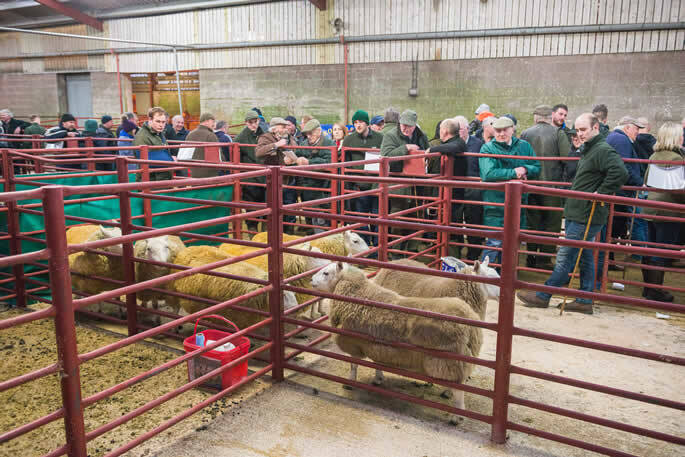 C&D Auction Marts Ltd held its Inaugural Evening Sale of "Border Breeds" of choice in lamb females and ewe hoggs by registered sires, comprising of 13 Blackface, 5 North Country Cheviot (Park), 3 North Country Cheviot (Lairg) and 21 South Country Cheviots on Tuesday 21st February 2017. 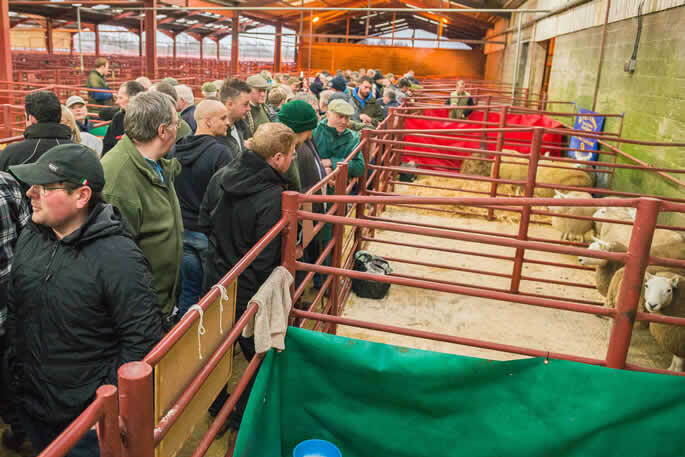 A packed ringside of buyers and onlookers ensured quality lots were easily sold with others realisation. 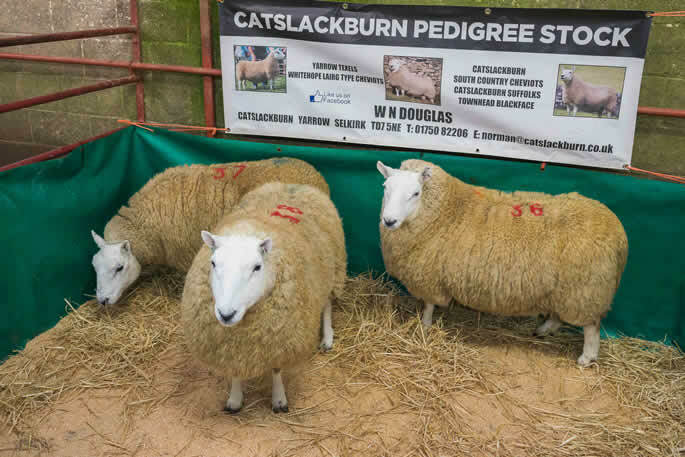 The sale topped at £650 for a South Country Cheviot shearling from IHG Warden, Skelfhill, by Cnewr Ambassador she sold carrying twins to the £5,000 Upper Hindhope selling to Messrs W N Douglas, Catslackburn. 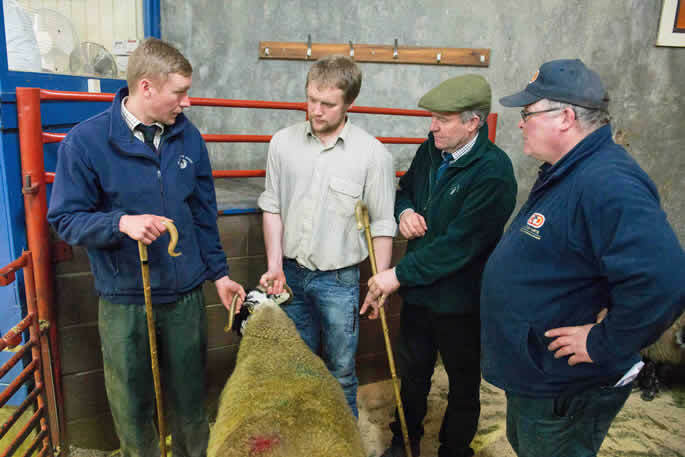 Close behind at £600 was the number one from WJC & SJ Weir, Mainside. 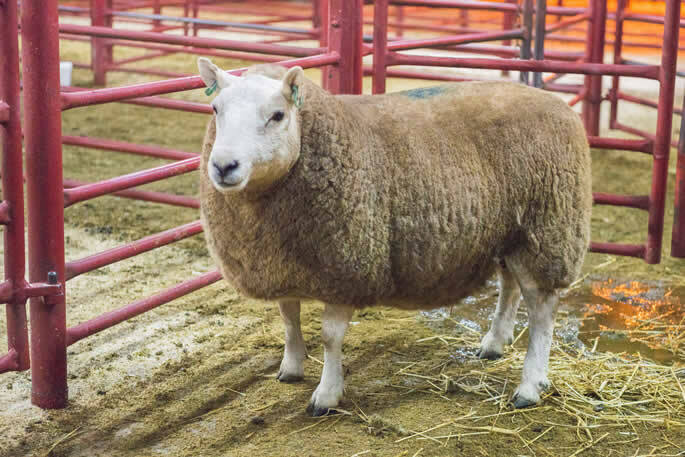 A two crop ewe by Castle Upright, she sold carrying a single to Castle Crawford and headed home with Messrs Irving, Mount Benger. 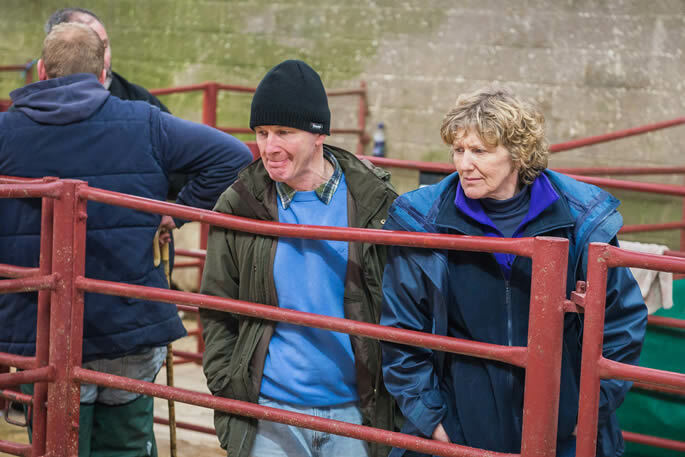 Then at £500 Mr Weir’s second lot a homebred five crop ewe sold carrying twins to a homebred son of Priesthaugh Brigand and found a new home with Mrs L Luescher, Glendinning. 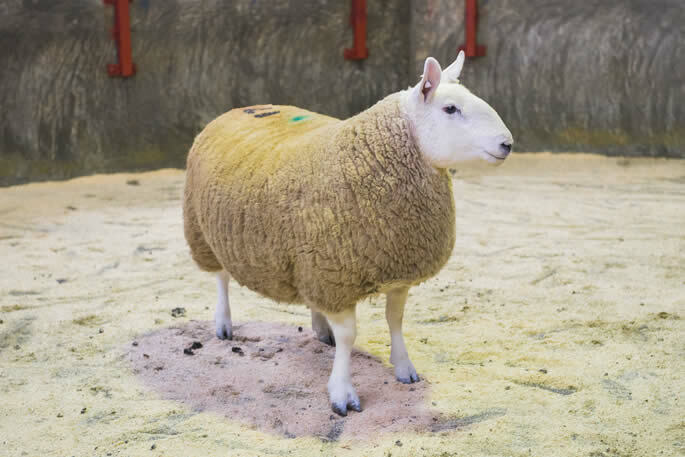 Also at £500 James Cochrane, Castle Crawford’s able hird, sold his own one crop ewe by Potholm Champ carrying a single by the Potholm sire and made her way with Messrs MacDonald, Knock Point, Isle of Lewis. 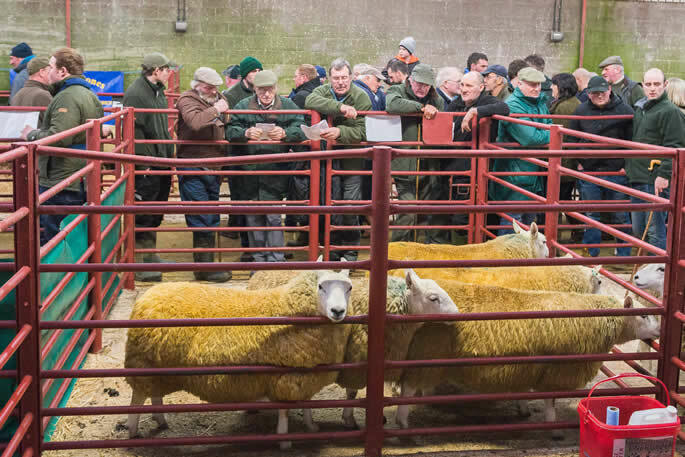 In the North Country Cheviot section Park types sold to £520 for a shearling from K O Stones, Nun Cote Nook, by Hownam Grange Muscle Man, she sold carrying twins to Stobshield Rolex and finds a new home with Messrs Gibson, Marshes Gill, Harwood in Teasdale. 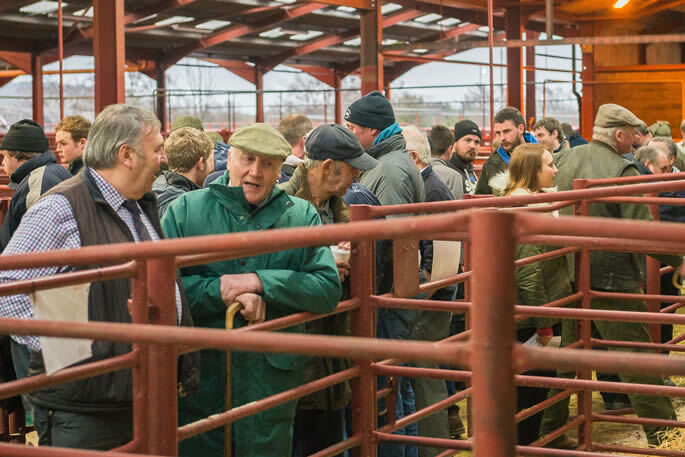 Mr Stones then sold a three shear at £500 by the same sire, she sold carrying twins to Carruthers Sunday Lunch and sold to Messrs Fletcher, Holme Ground, Coniston. 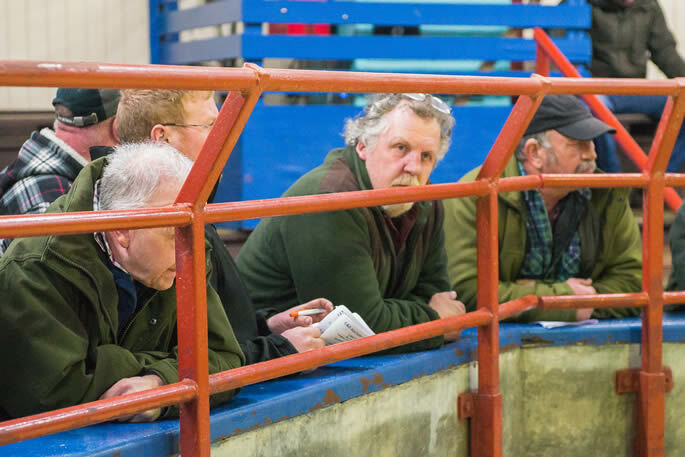 Mr Fletcher again went to £500 for the second from Messrs King, Gospel Hall, sired by Carruthers Mick Dundee. She sold carrying twins to Soutra Trump. 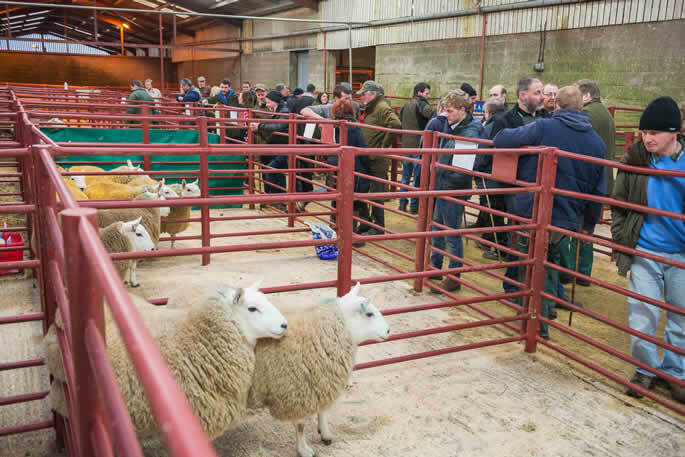 And in the Lairg type North Country Cheviots from Messrs Douglas, Whitfield sold at £400 by a homebred son of £5,500 Hethpool. She sold carrying a single to Attonburn Rebus and was purchased by Messrs Campbell, High Hullock Howe, Askham. 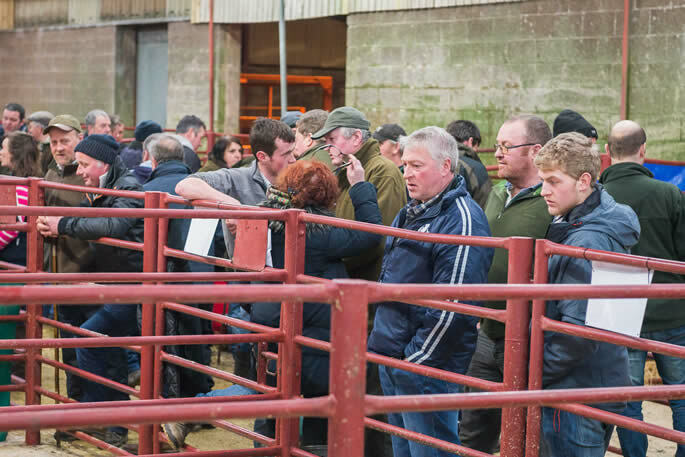 Then finally in the Blackface section, three lots sold at the £200 mark. Firstly from C Halbert, Prospect House. 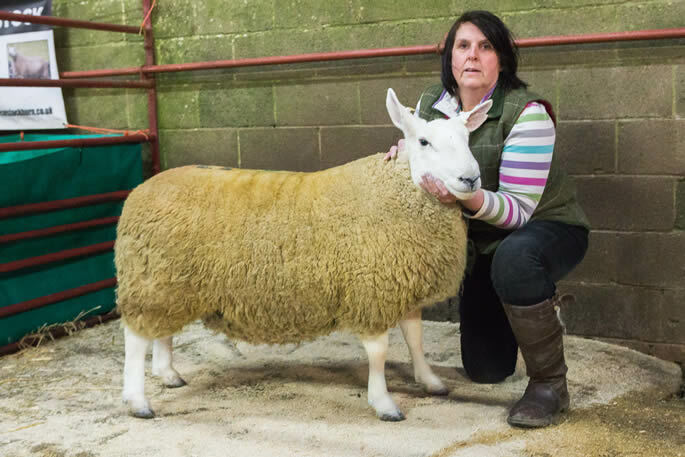 His shearling by £4,500 Sewingshields, out of a Fingland ewe, sold carrying a single to £1,400 Wanwood Hill, and went home with Mr Main, Corner Cottage, Penrith. Messrs Walton, Wanwood then sold his first at £200 by the £4,100 Hottbank. This five year old scanned a pair to a homebred son of the Mountain and sold to Mr McCune, Farewell Grange, Threapland. 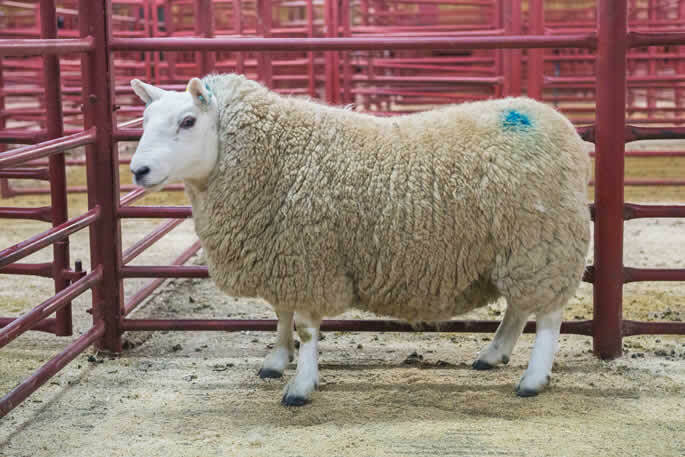 The same buyer also bought the third lot, another five year old by Auldhouseburn, again carrying twins to the homebred Bighorn 2. 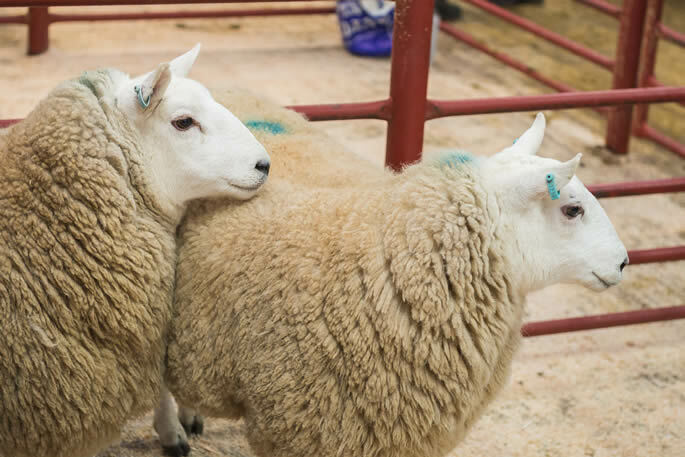 Ewe Hoggs: £200, £150 Skelfhill, £120 Mainside. Shearlings: £650, £300 Skelfhill, £200 Drycleuchlea. 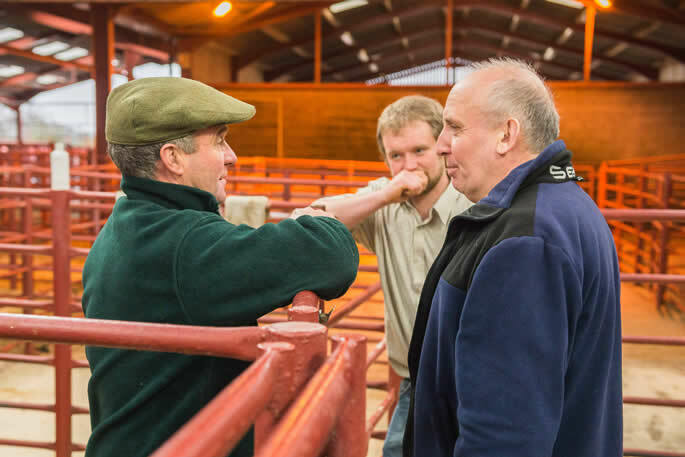 Ewes: £600 Mainside, £500 Castle Crawford, £500 Mainside, £450 Drycleuchlea. 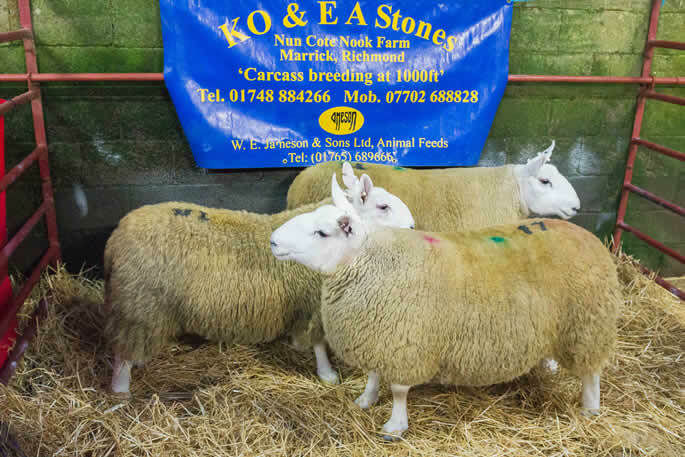 Ewe Hoggs: £300 Nun Cote Nook. Shearlings: £520 Nun Cote Nook. 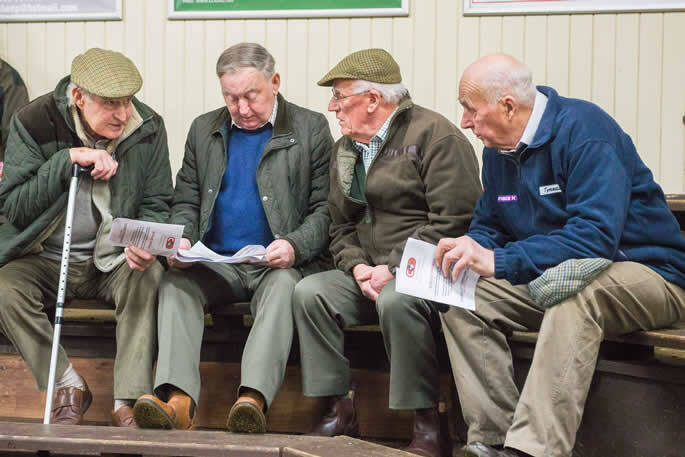 Ewes: £500 Gospel Hall, £500 Nun Cote Nook, £400 Whitefield. 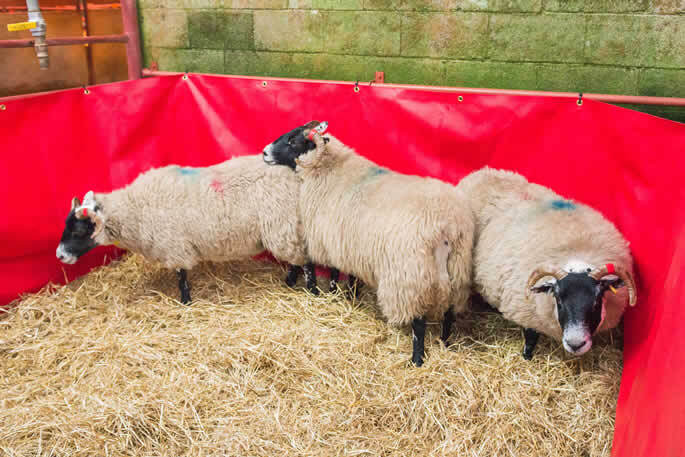 Ewes: £200 (x2) Wanwood Hill.